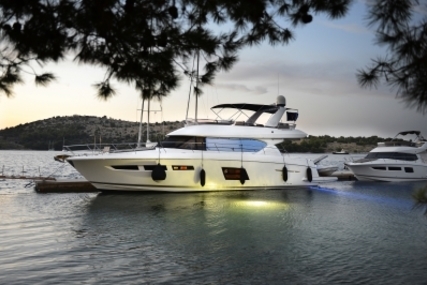 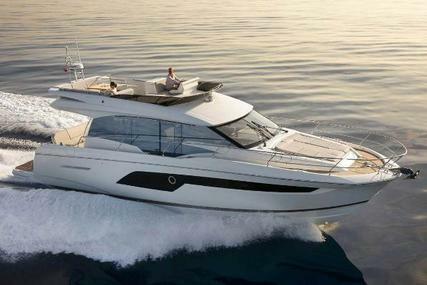 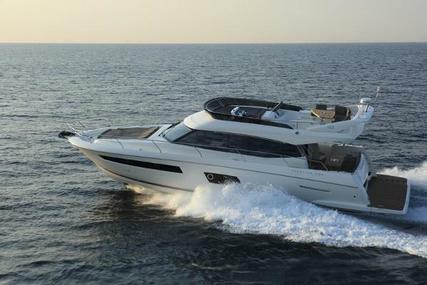 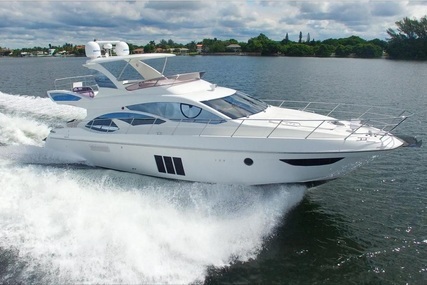 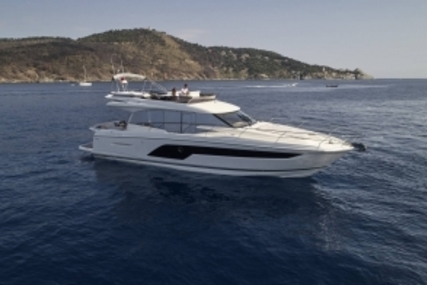 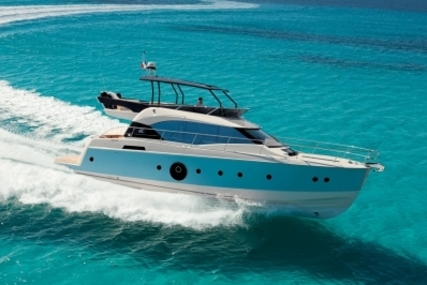 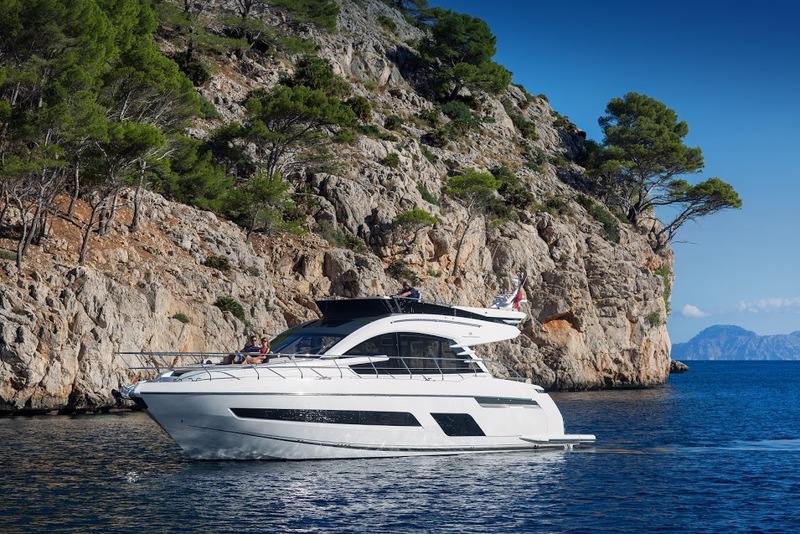 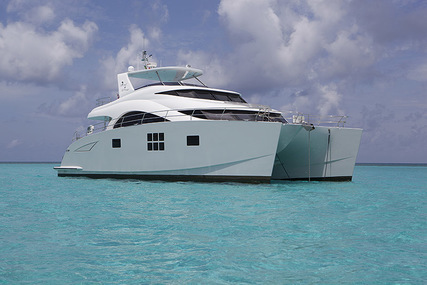 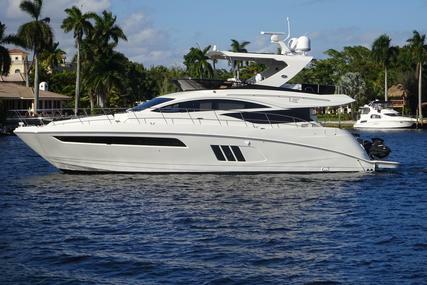 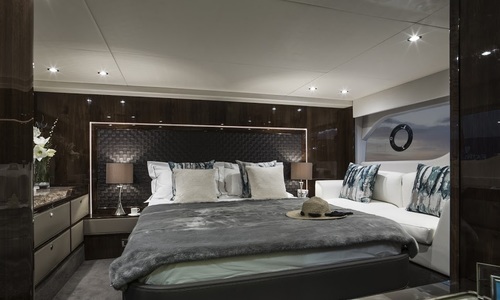 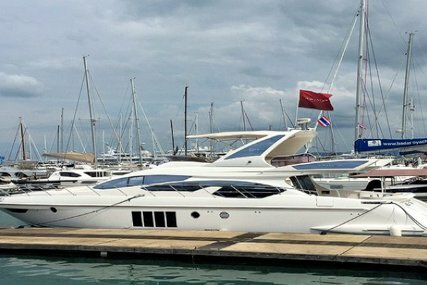 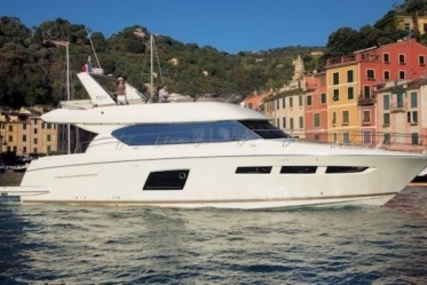 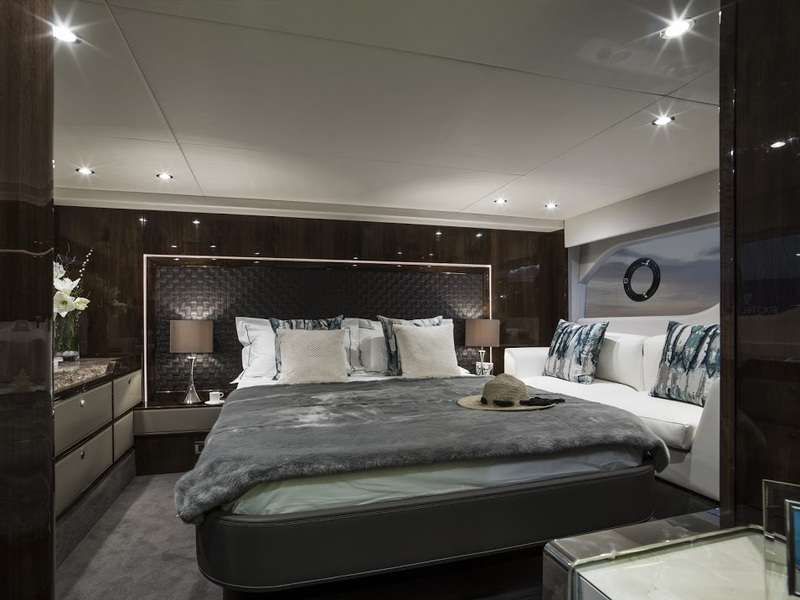 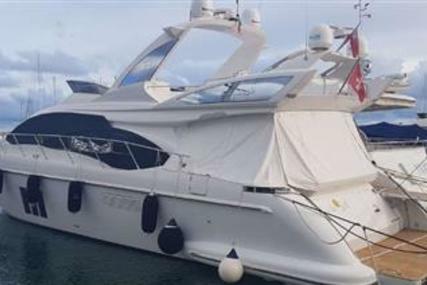 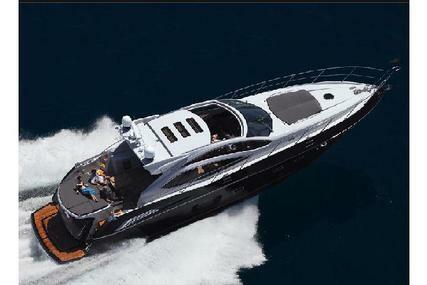 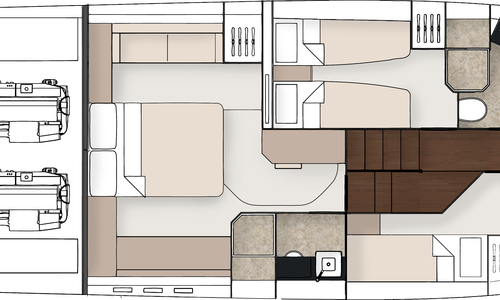 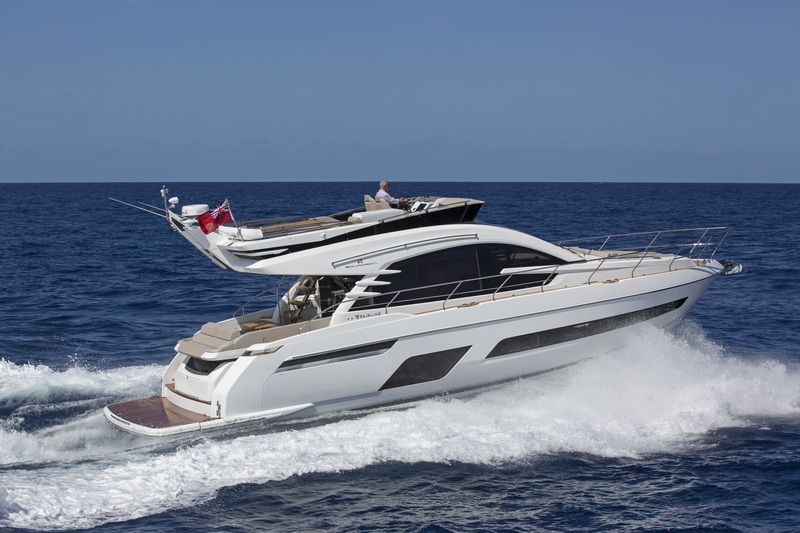 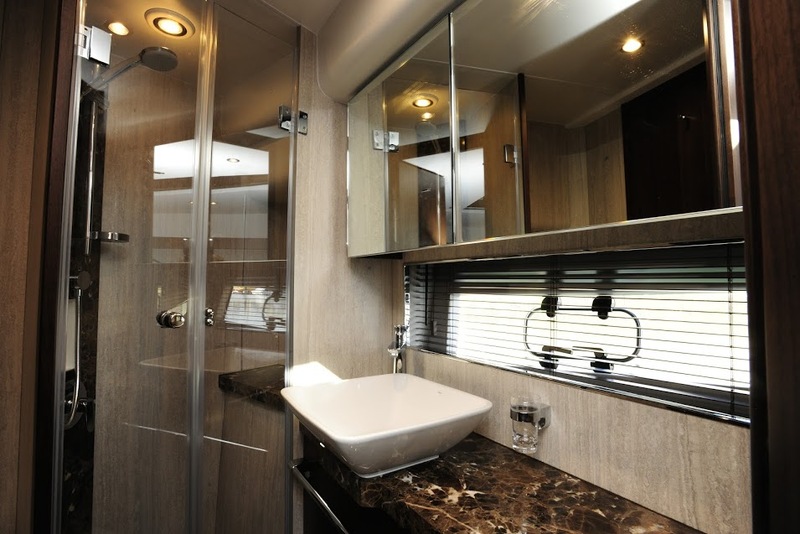 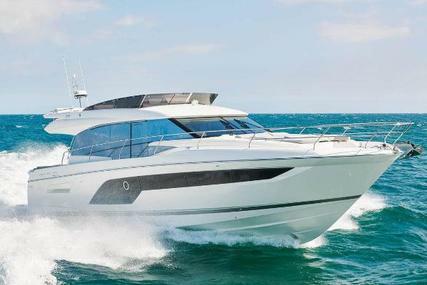 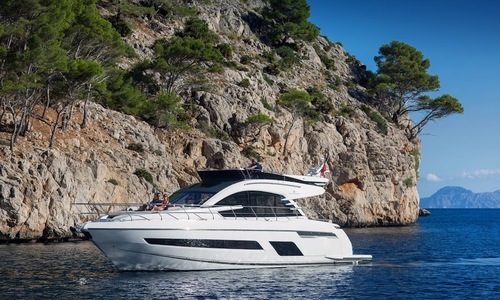 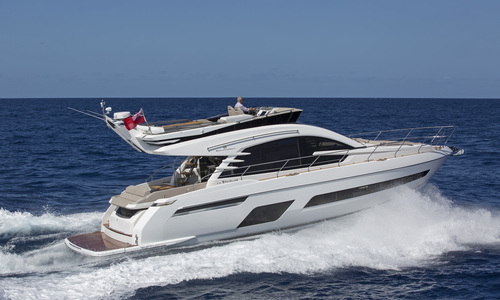 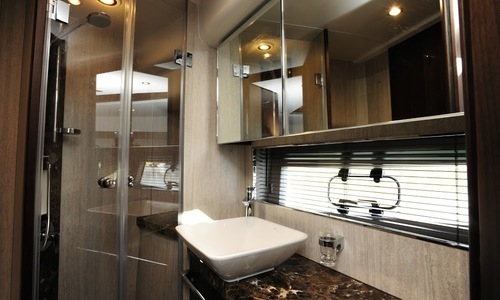 THE SQUADRON 53 A DESIGN MASTERPIECE Every precisely-placed curve, every elegant edge, every understated shade of colour has its place in the grand scheme of things. 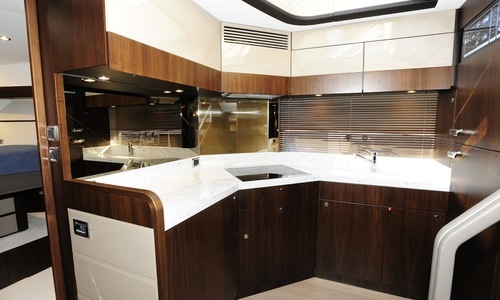 And simply because absolute attention to detail and a genuine appreciation of quality go hand-in-hand. 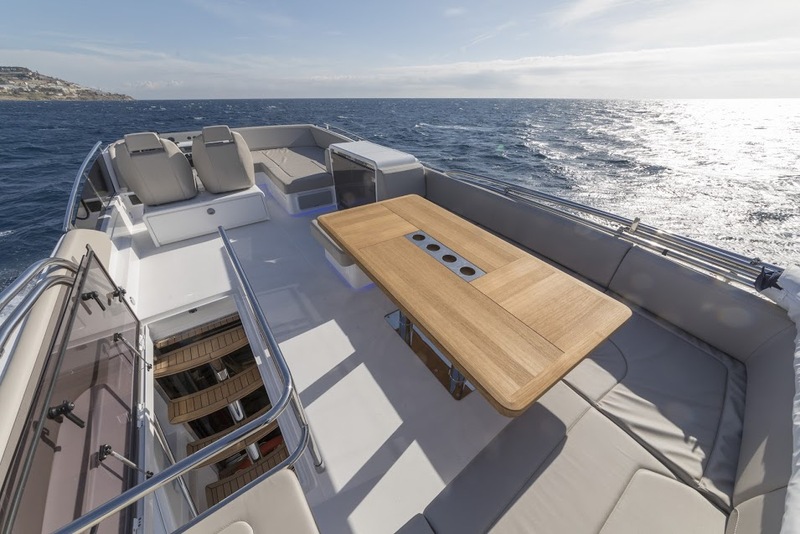 For us, painstakingly handcrafting an object of luxury such as the Squadron 53 is a matter of personal enjoyment and inner satisfaction…both ours and yours. 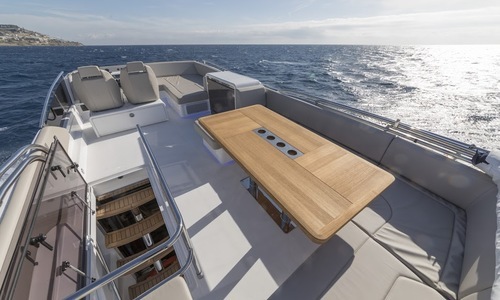 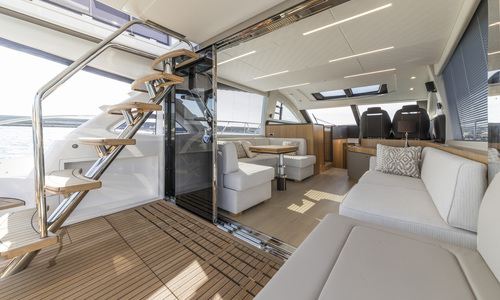 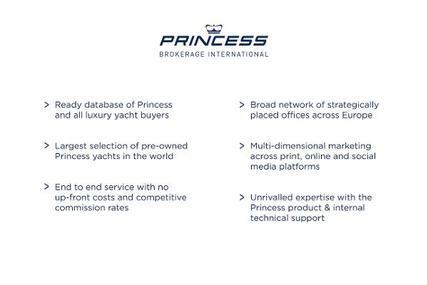 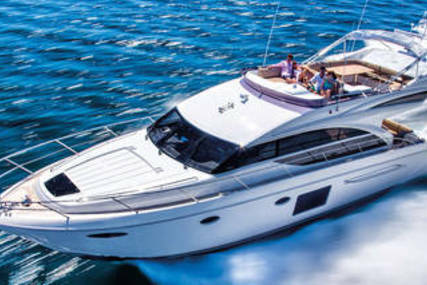 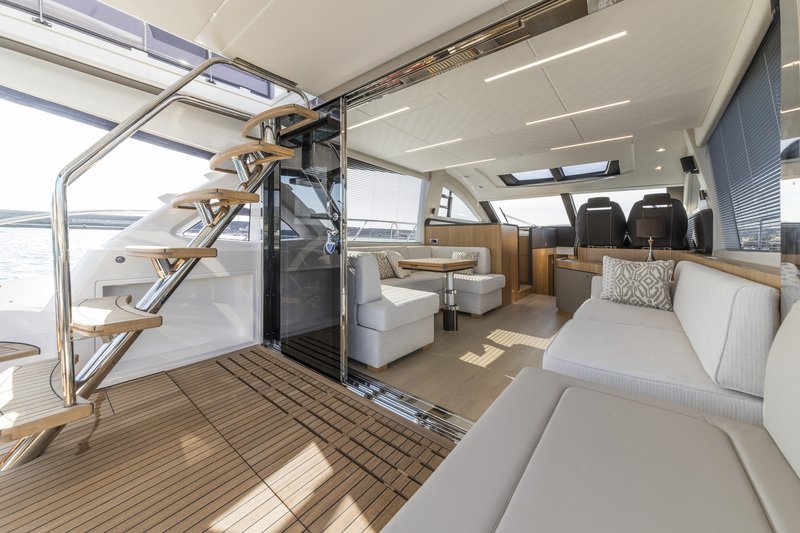 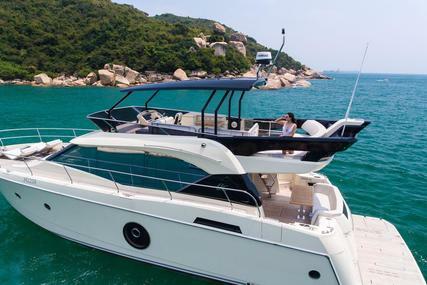 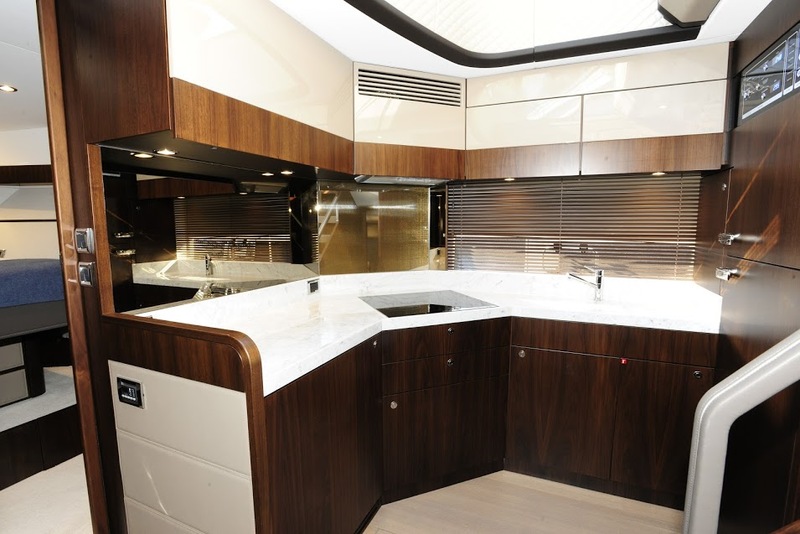 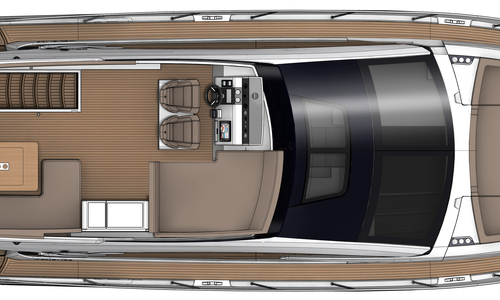 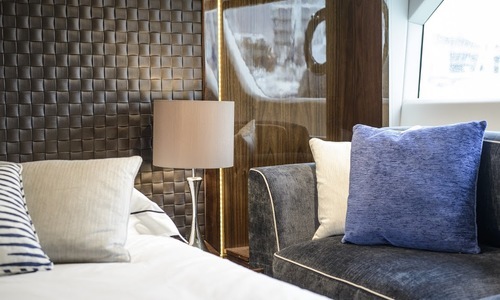 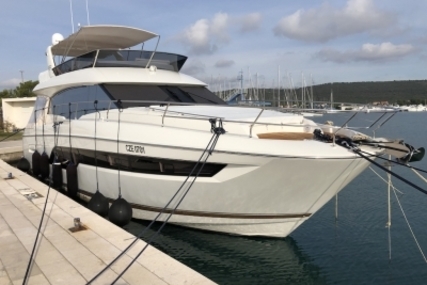 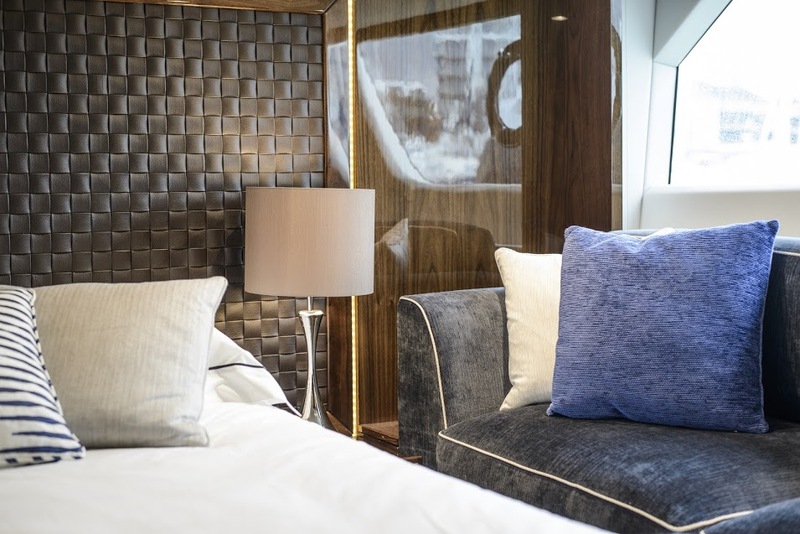 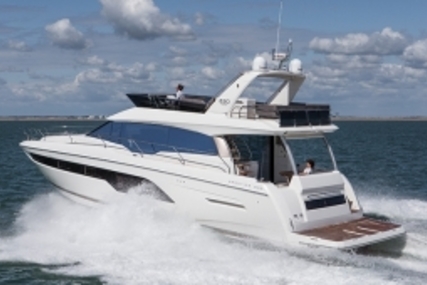 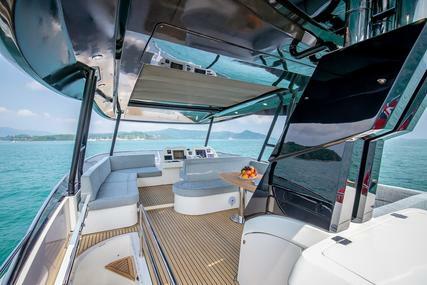 In fact, you have just to run your hand over the perfectly matched grain of the 53’s woodwork, or take in the graceful arch of its swept flybridge, or immerse yourself in a space so thoroughly considered to know it’s all true. 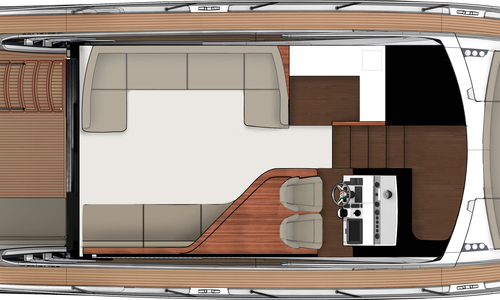 Let it be said with undeniable certainty that nothing was left to chance when it came to designing and building the Squadron 53.